TROPICAL THEME ON MODERN TEXTURE CONSTRUCTION. ITS ORGANIC AND RAW LOOK WILL LIGHT UP ANY ROOM! STUNNING ON DECORATIVE PILLOWS, CHAIRS, SOFAS, TOP OF THE BED AND ANY UPHOLSTERY PROJECT. 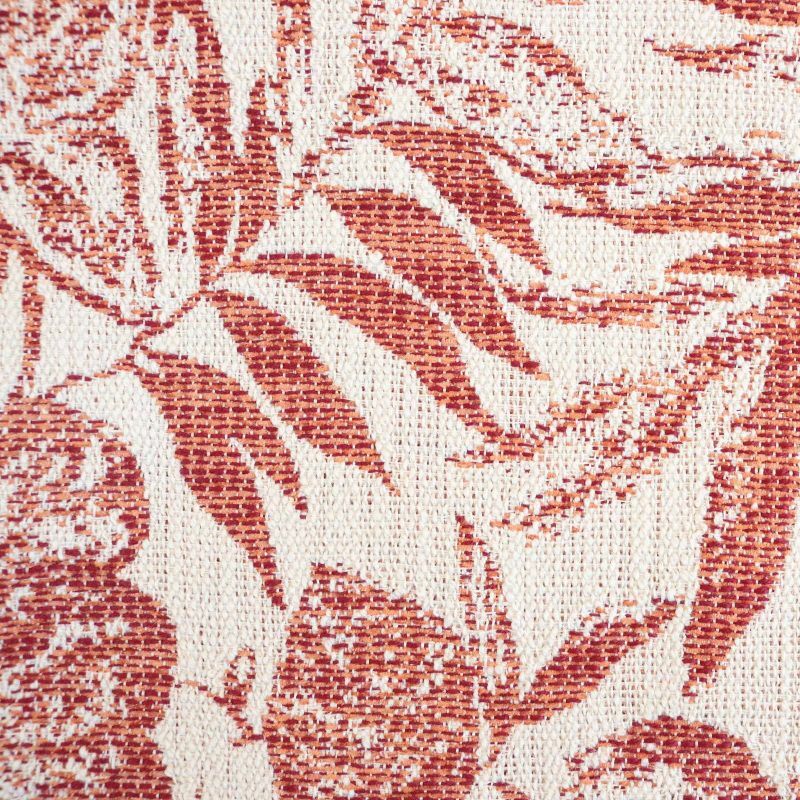 Pattern Repeat: Horizontal: 14 1/4" - Vertical: 23 1/2"
TROPICAL THEME ON MODERN TEXTURE CONSTRUCTION. ITS ORGANIC AND RAW LOOK WILL LIGHT UP ANY ROOM. 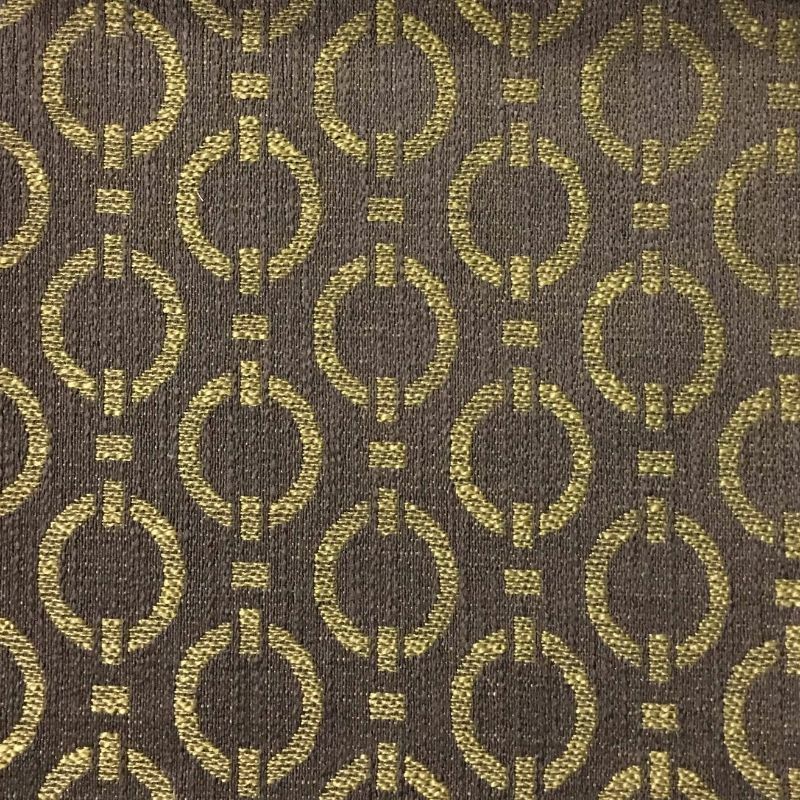 Pattern Repeat: Horizontal: 14 1/2" - Vertical: 21 1/4"
ART DECO DESIGN ON MODERN TEXTURE FABRIC. EXCELLENT FOR DECORATIVE AS FOR UPHOLSTERY USE. CHAIRS, SOFAS, OTTOMANS, HEADBOARDS, AND PILLOWS. COMES WITH A STRONG KISS COAT BACKING FOR DURABILITY AND STRENGTH. MODERN TEXTURE WITH ART DECO DESIGN. WILL LIGHTEN UP ANY ROOM WITH HIS ORIGINAL PATTERN AND COLORS. COMES WITH A KISS COAT BACKING AND IT'S IDEAL FOR ALL UPHOLSTERY AND DECORATIVE JOBS. CHAIRS, PILLOWS, TOP OF THE BED, POUFS, OTTOMANS ETC. 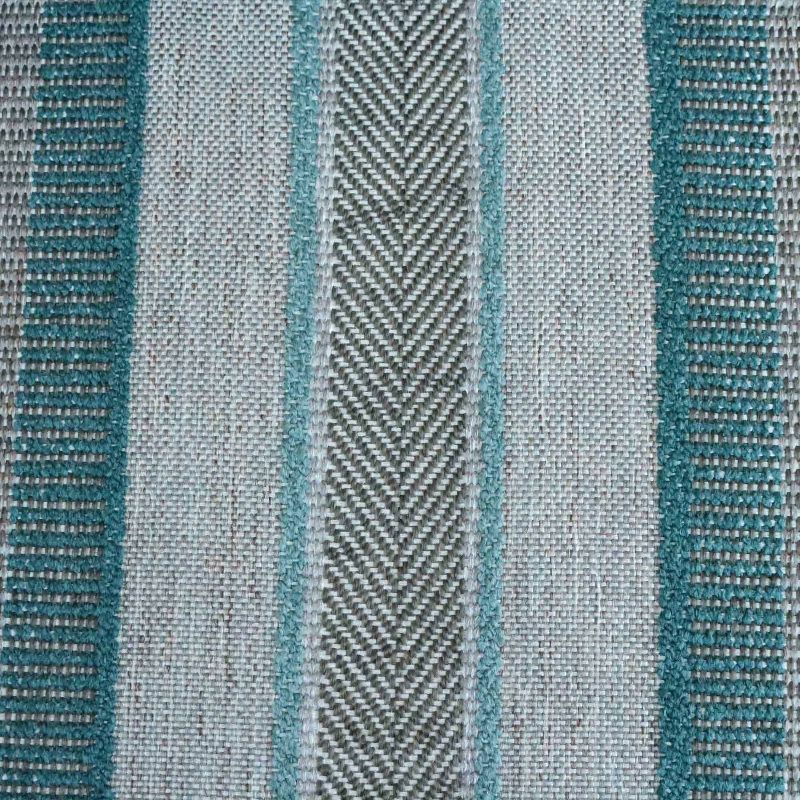 Pattern Repeat: Horizontal: 10 1/4" - Vertical: 7 1/4"
TEXTURED STRIPE WITH AN ORGANIC, RAW LOOK. 10 STUNNING COLOR WAYS. PERFECT FOR TOP OF THE TABLE, RUNNERS, TABLE MATS, FASHION ACCESSORIES, DECORATIVE PILLOWS, ACCENT FURNITURE, TOP OF THE BED APPLICATIONS. COMES WITH A KISS COAT BACKING FOR DURABILITY. LEOPARD PRINT ON MODERN TEXTURE CONSTRUCTION. 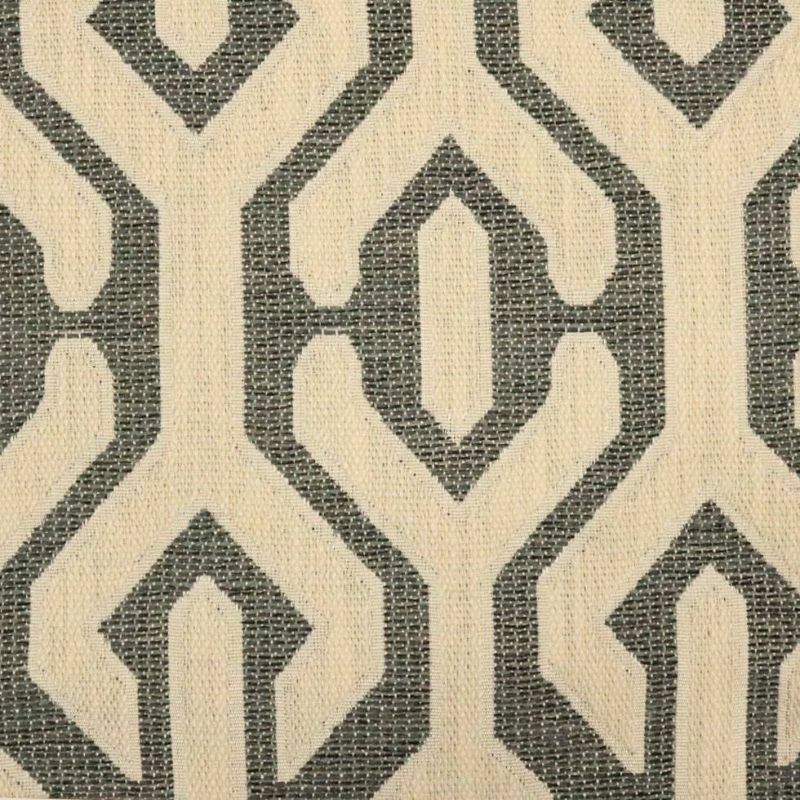 STUNNING ON DECORATIVE PILLOWS, CHAIRS, SOFAS, TOP OF THE BED AND ANY UPHOLSTERY PROJECT. ITS ORGANIC AND RAW LOOK WILL LIGHT UP ANY ROOM! 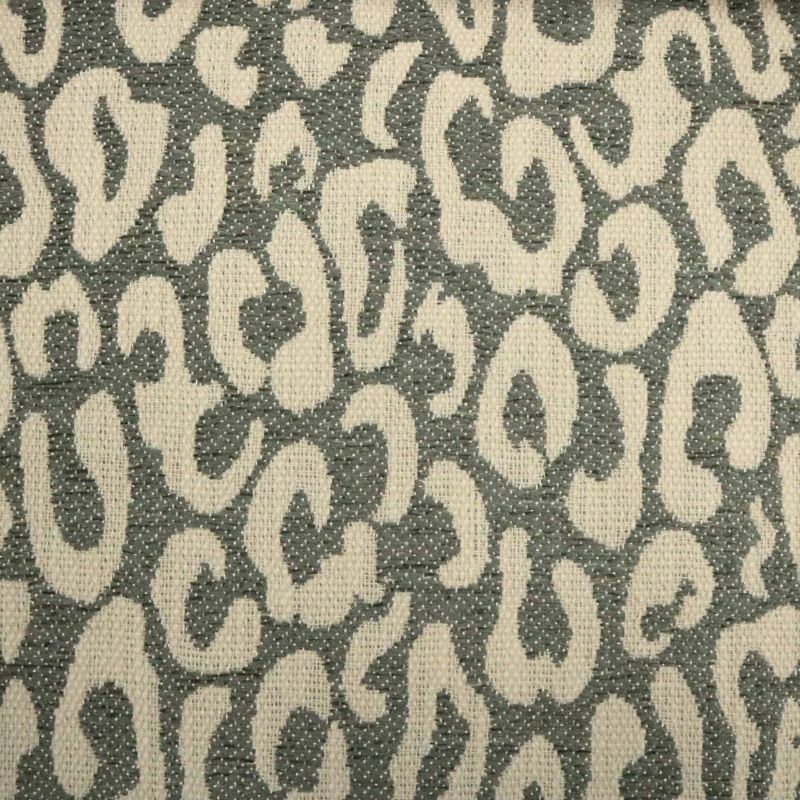 Pattern Repeat: Horizontal: 8 3/4" - Vertical: 18 1/4"
SUBTLE ANIMAL PRINT ON MODERN TEXTURE. WORKS PERFECTLY FOR ALL UPHOLSTERY AND DECORATIVE PURPOSES. COMES WITH A STRONG KISS COAT BACKING TO ENSURE DURABILITY AND IN 11 FASHION COLORS FOR EVERY TASTE. 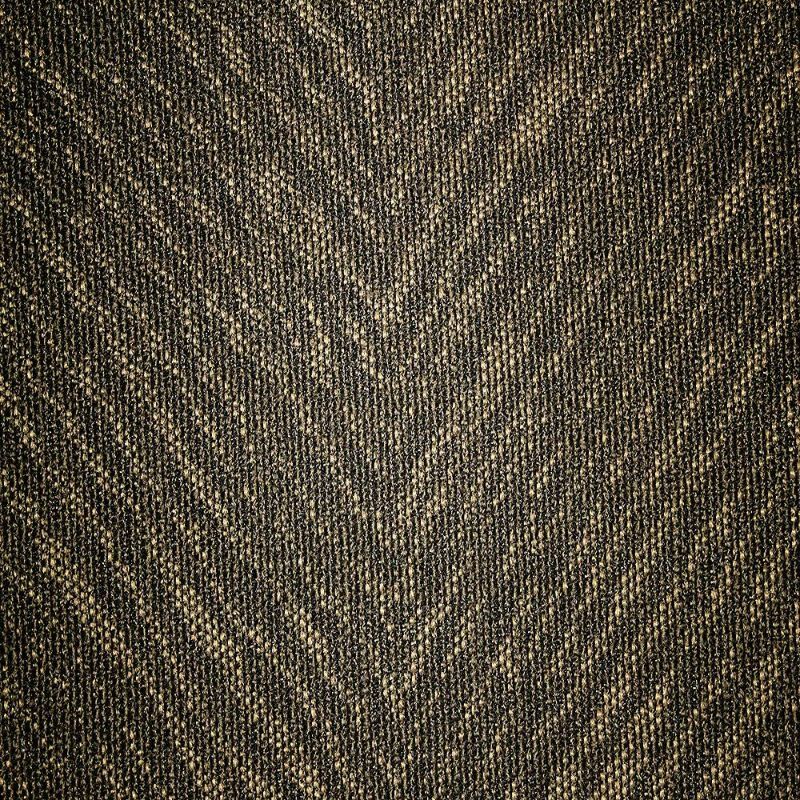 Pattern Repeat: Horizontal: 4" - Vertical: 3 1/2"
MODERN TEXTURE WITH STYLISH DESIGN. IF YOU WANT TO ADD A LITTLE CHIC TO YOUR HOME LOOK NO FURTHER! 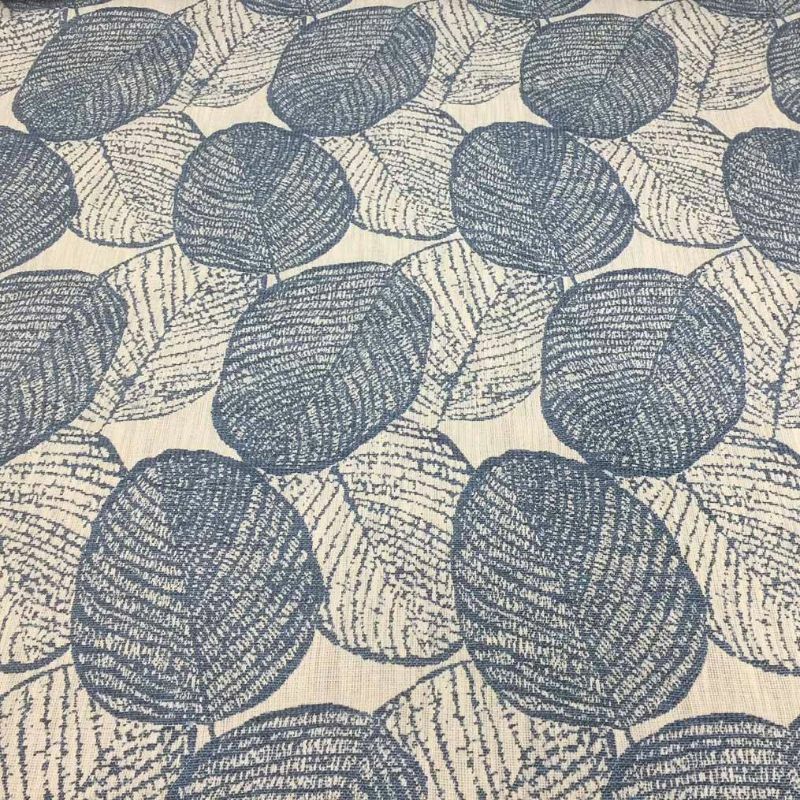 THIS SOPHISTICATED PATTERN IN MANY ORIGINAL COLORS WILL BE GREAT AS DECORATIVE PILLOWS, TOP OF THE BED, TOP OF THE TABLE DÉCOR, ACCENT CHAIRS AND FURNITURE. COMES WITH A STRONG KISS COAT BACKING FOR DURABILITY AND STABILITY. 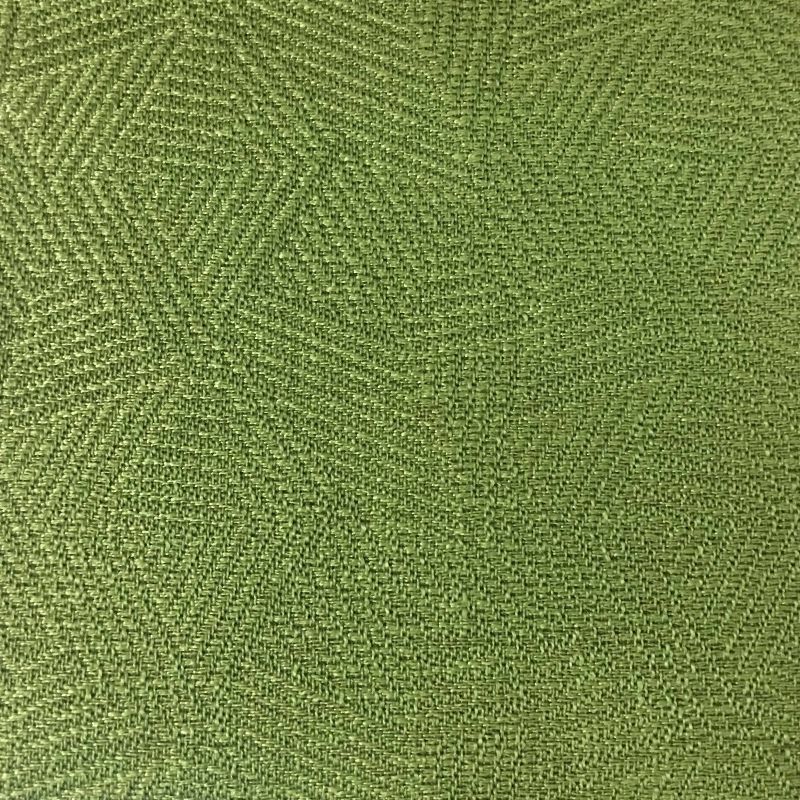 Pattern Repeat: Horizontal: 4 1/4" - Vertical: 3 1/2"
THIS TEXTURED SMALL SCALE CHEVRON COMES WITH A STRONG KISS COAT BACKING AND IT IS IDEAL FOR ALL UPHOLSTERY AND DECORATIVE PROJECTS, ARM CHIARS, SOFAS, OTTOMANS, TOP OF THE BED, DECORATIVE PILLOWS! VERY VERSATILE AND AND ELEGANT. TRIBAL ART ON MODERN TEXTURE CONSTRUCTION. 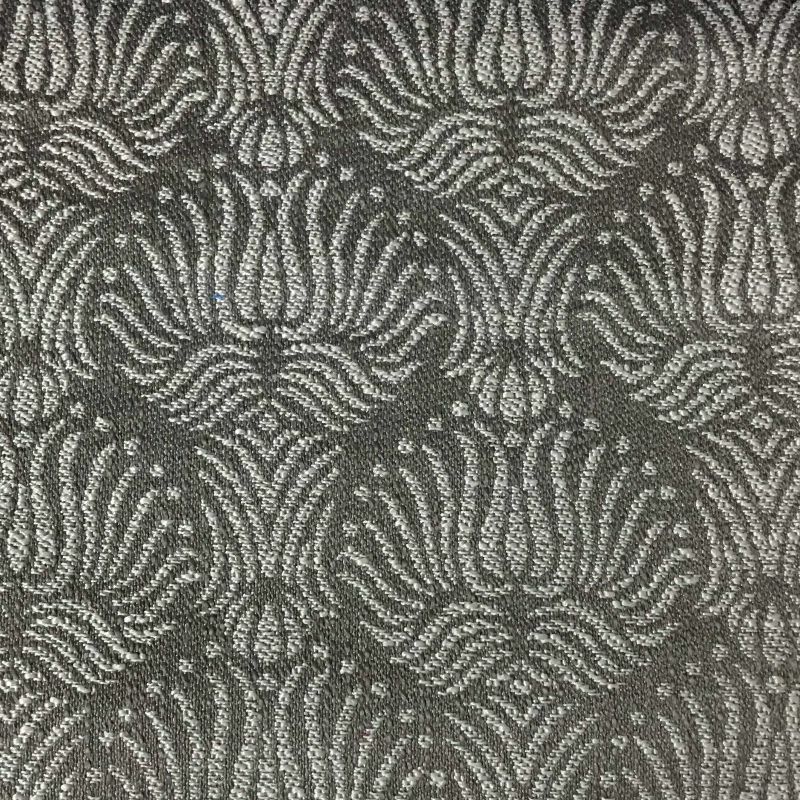 STUNNING ON DECORATIVE PILLOWS, CHAIRS, SOFAS, TOP OF THE BED AND ANY UPHOLSTERY PROJECT. ITS ORGANIC AND RAW LOOK WILL LIGHT UP ANY ROOM. COLOR COORDINATE IT WITH NEWQUAY, ST BARTS, DRAKE, SANTANA, NOOTKA AND TOBAGO FOR A UNIQUE LOOK. COMES WITH A KISS COAT BACKING FOR DURABILITY. 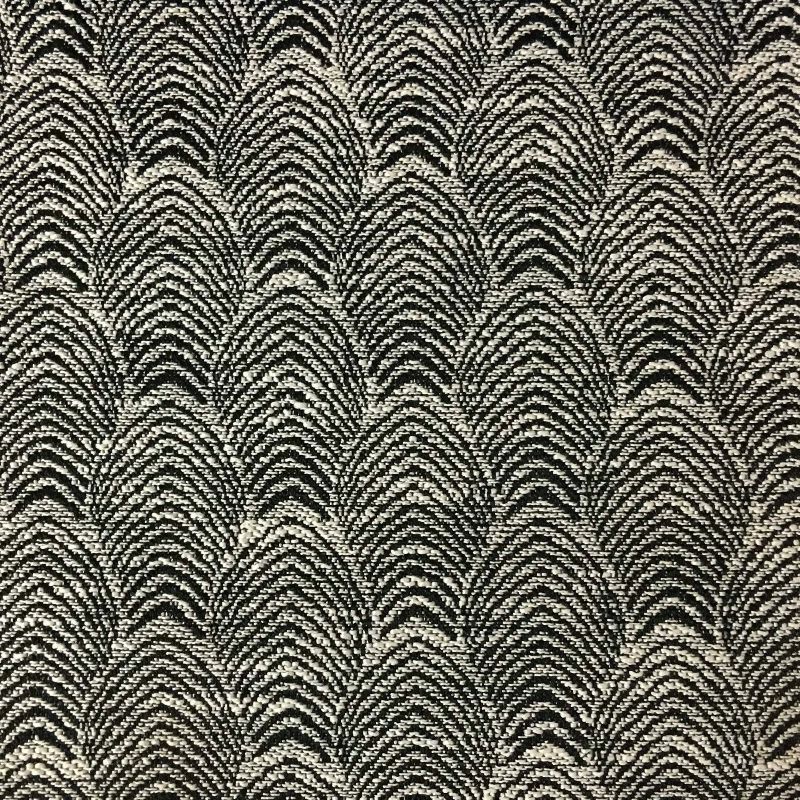 Pattern Repeat: Horizontal: 7" - Vertical: 12 1/2"
MODERN TEXTURE DESIGN WITH AN ORGANIC FEEL TO IT. 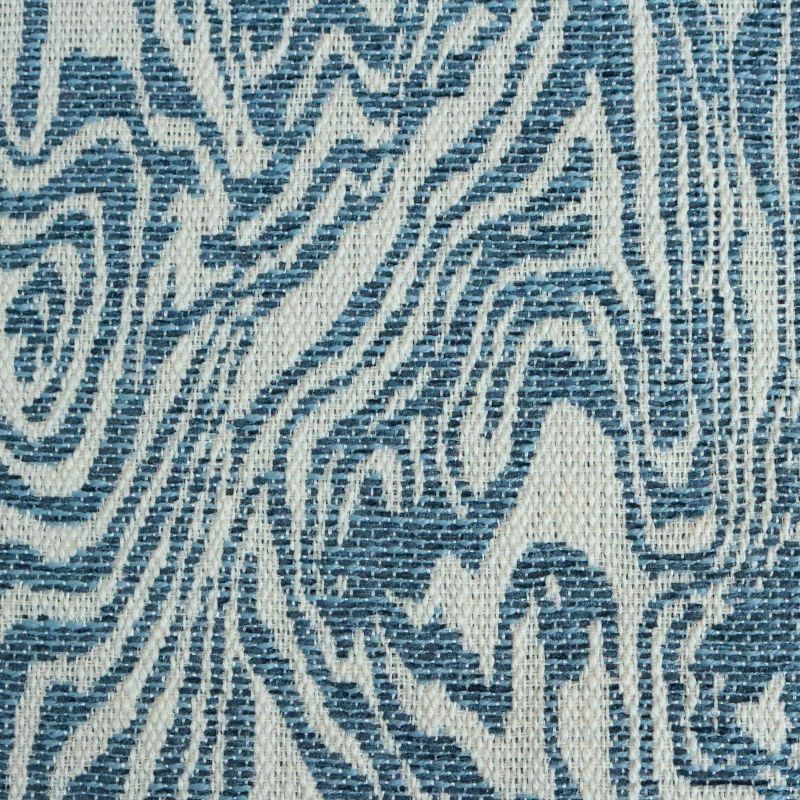 STUNNING ON DECORATIVE PILLOWS, CHAIRS, SOFAS, TOP OF THE BED AND ANY UPHOLSTERY PROJECT.ITS RAW LOOK WILL LIGHT UP ANY ROOM. 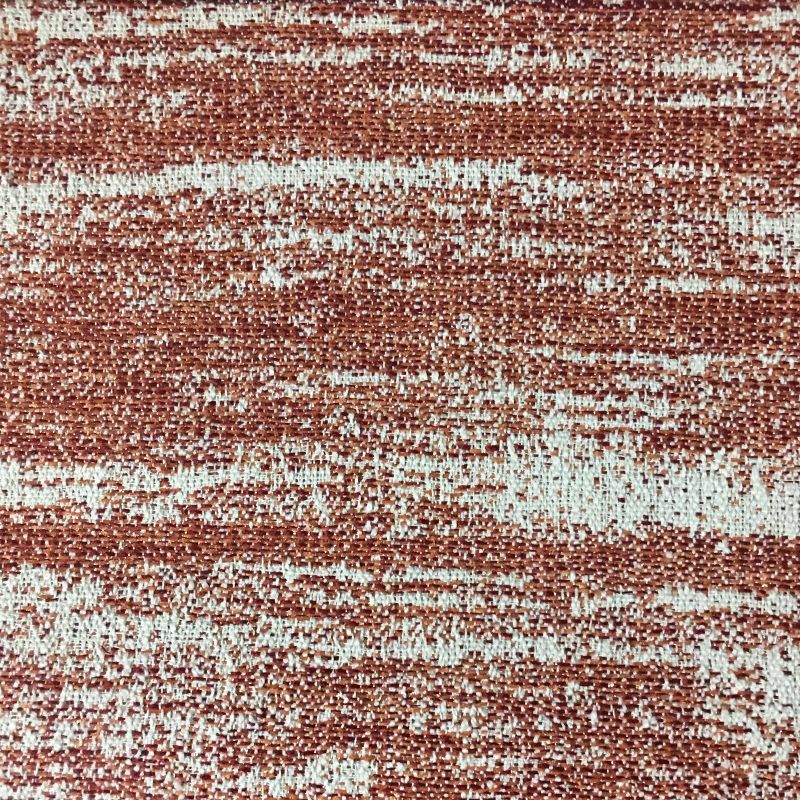 Pattern Repeat: Horizontal: 14" - Vertical: 18"
MODERN TEXTURE IN 12 FASHION COLORS. STUNNING ZEBRA PRINT DESIGN. BEAUTIFUL ON DECORATIVE PILLOWS, CHAIRS, SOFAS, TOP OF THE BED AND ANY UPHOLSTERY PROJECT.ITS ORGANIC AND RAW LOOK WILL LIGHT UP ANY ROOM. 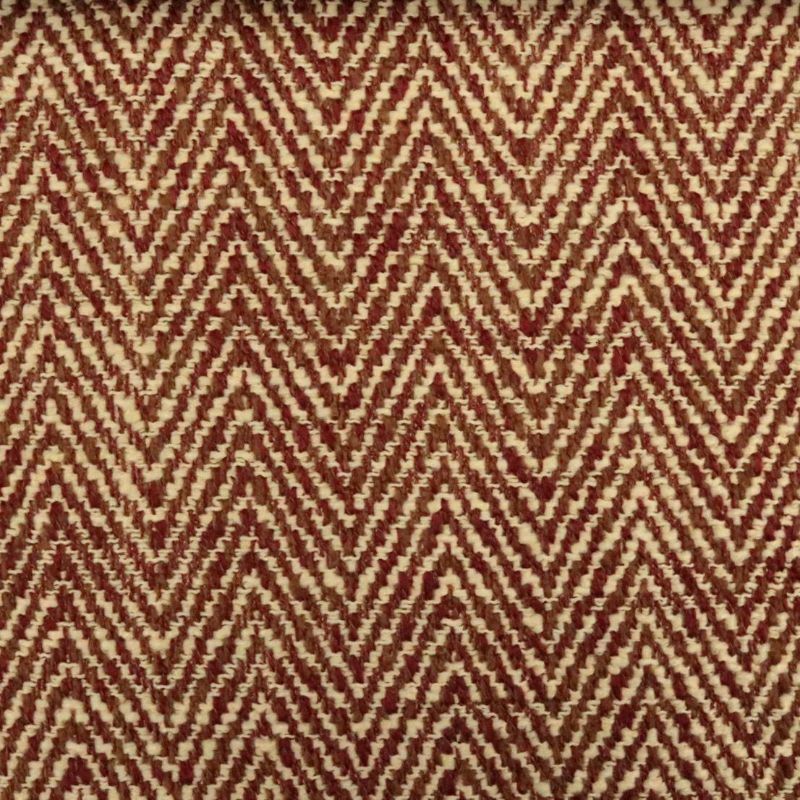 Pattern Repeat: Horizontal: 14" - Vertical: 22 1/4"